Door to Door Car Carrying. For the past 10 years we’ve built our business on offering quality car transportation service to car enthusiasts, families, and even retirees. The one thing customers always demand from their car carrier is trust. It’s your ‘pride and joy’, and we respect that. Once secured on our truck, we aim to not move it again until delivery. 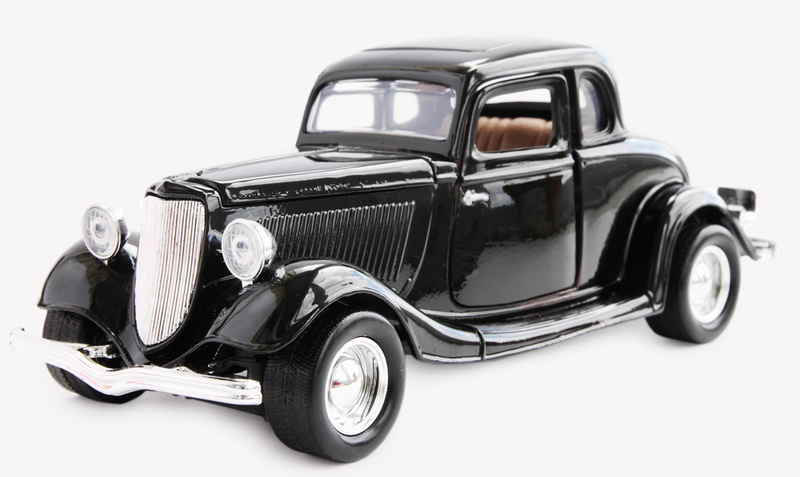 So whether you’ve just bought a parts car or you’re moving your treasured classic car – we’ll get it to you safely. 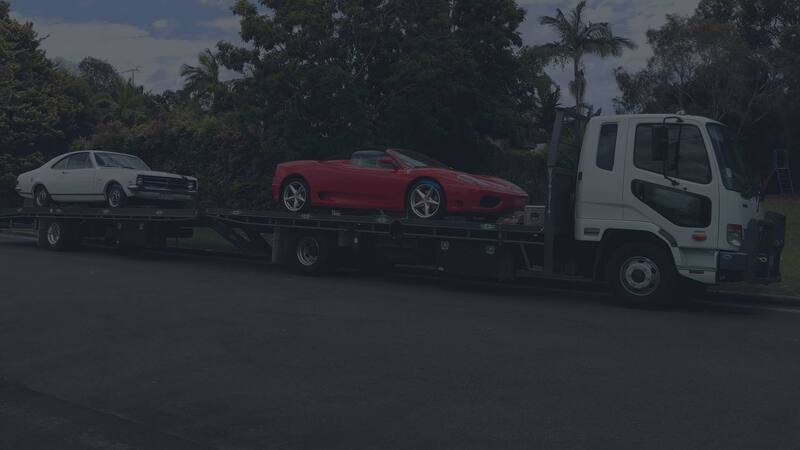 If you have a vehicle to move, we can help! For reliable car transportation, call Door to Door Car Carrying. As trusted by NRMA and RACV. Sign me up for our awesome newsletter! On-site pickup and delivery to your door. We move damaged and non-running cars. Personal belongings allowed in your car. and we help with all of them. When you add up the costs of driving yourself or flying to pick up a car, and the time and energy involved, car carrying simply makes sense. If it has wheels & rolls, we’ll help you.